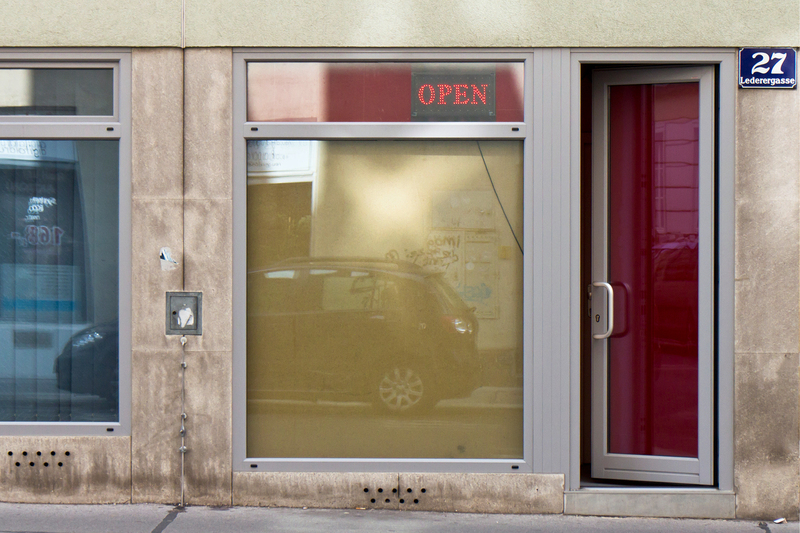 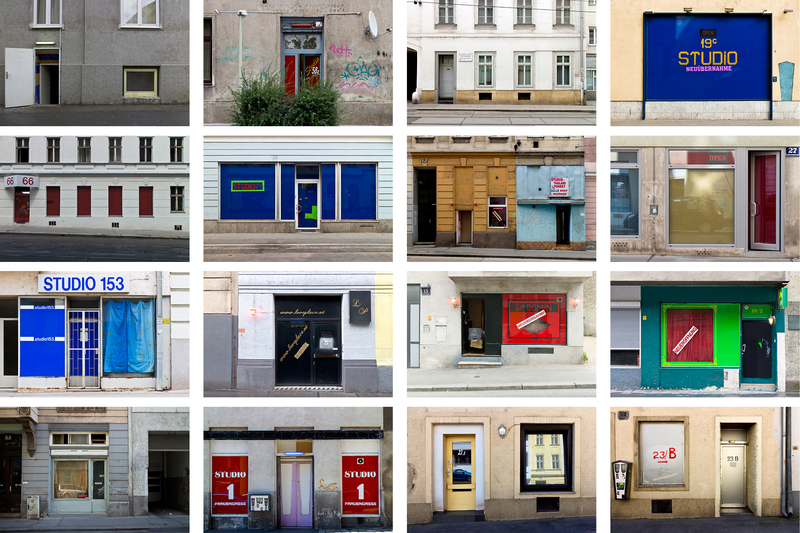 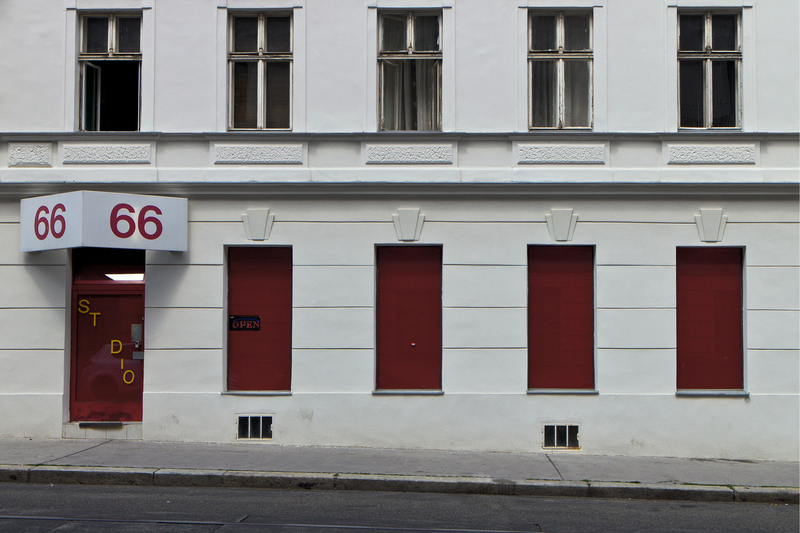 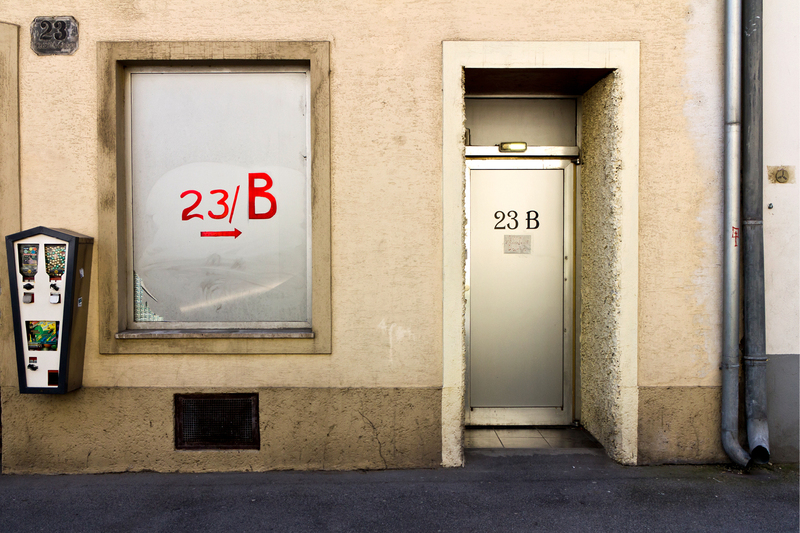 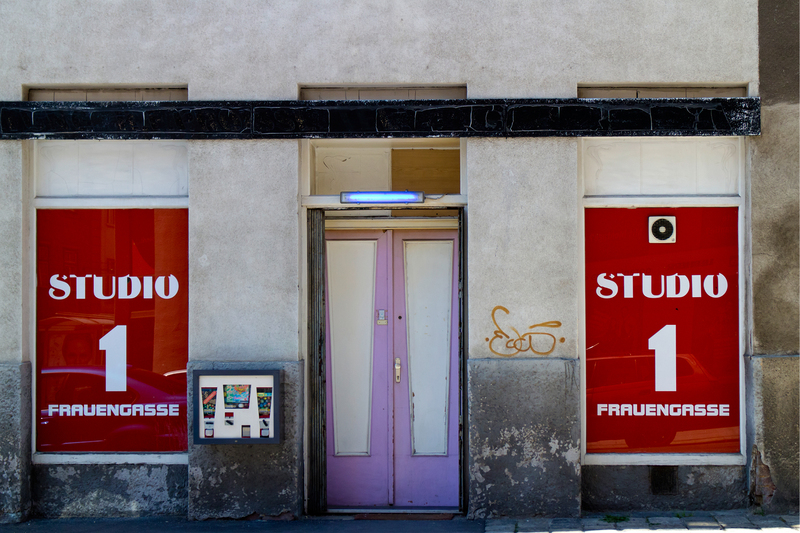 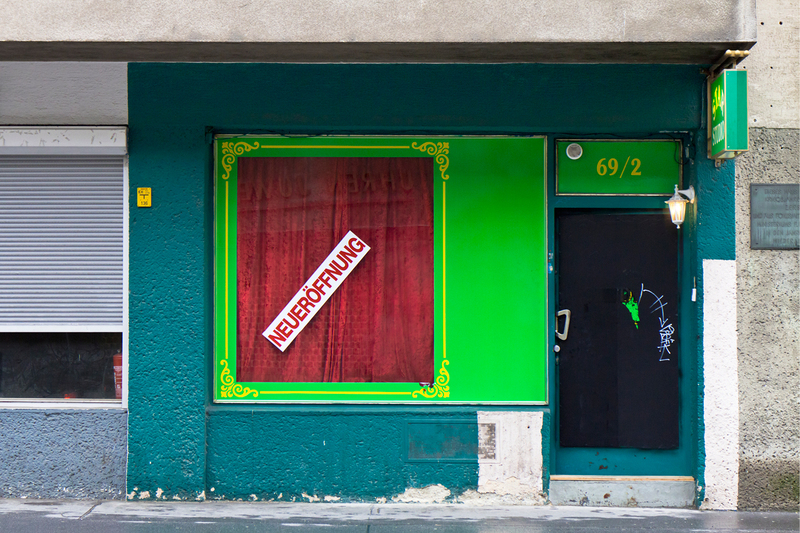 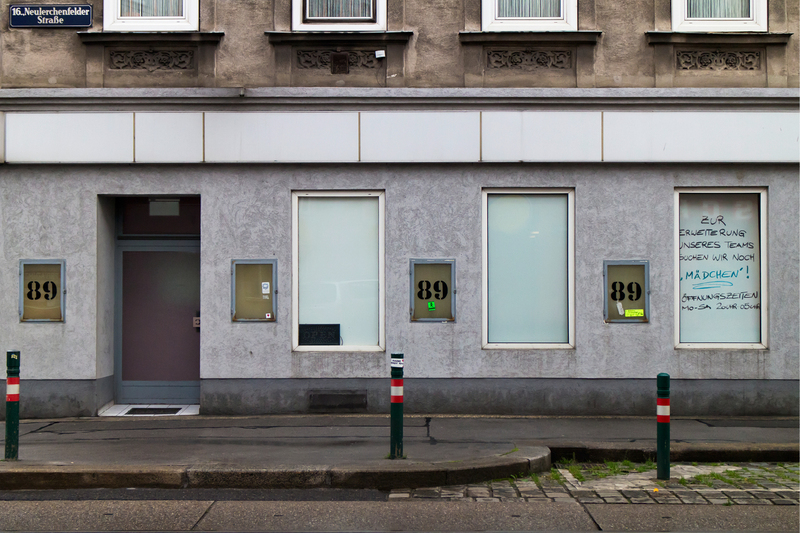 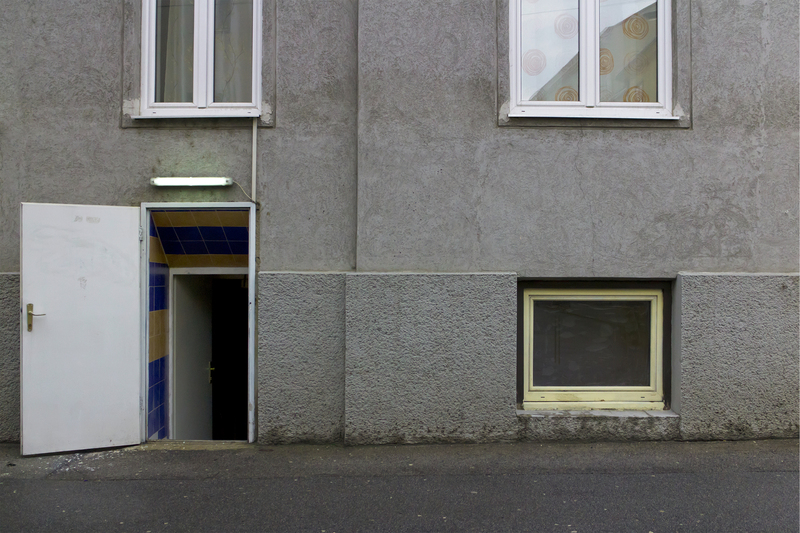 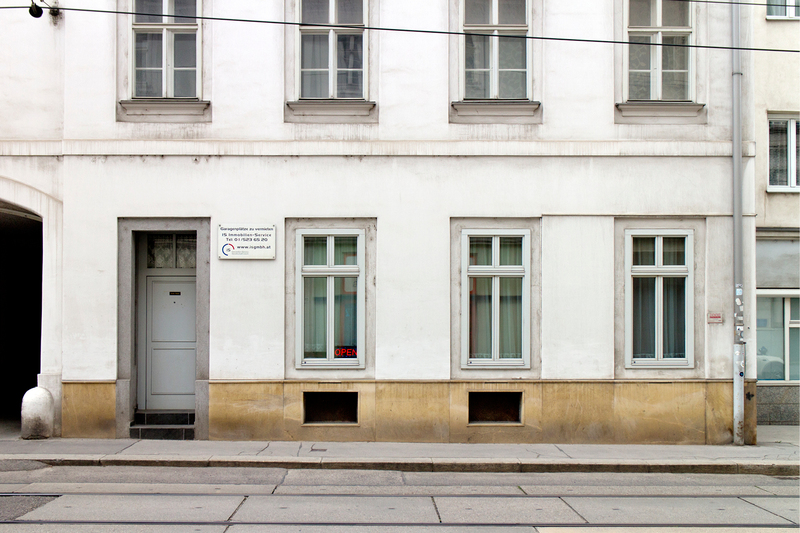 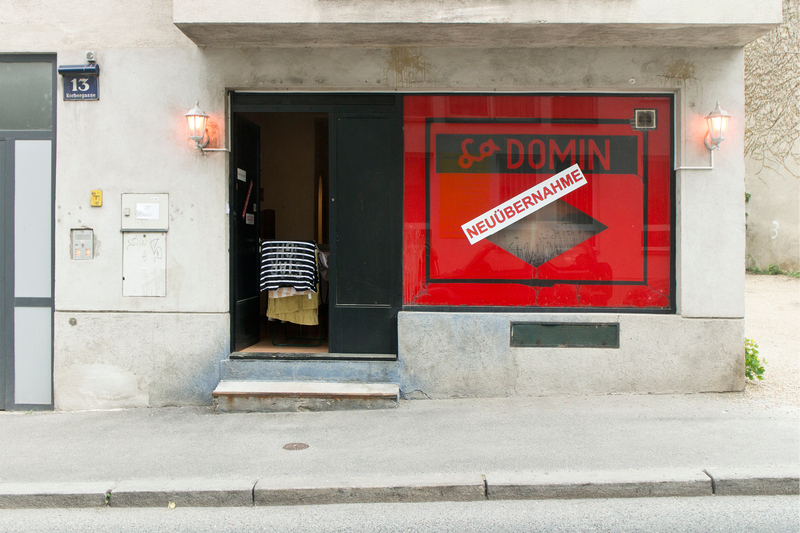 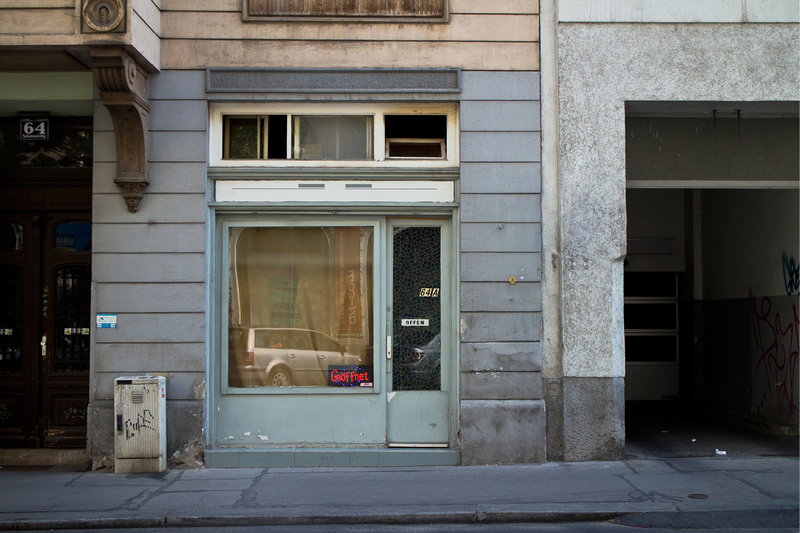 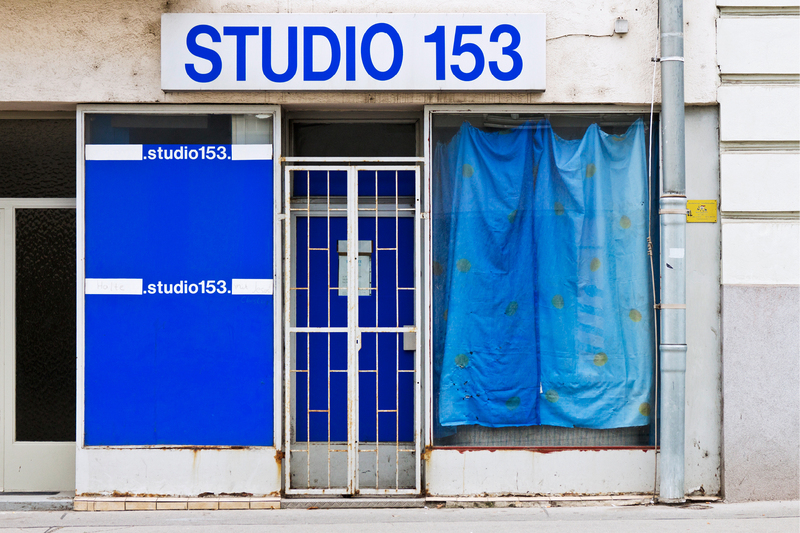 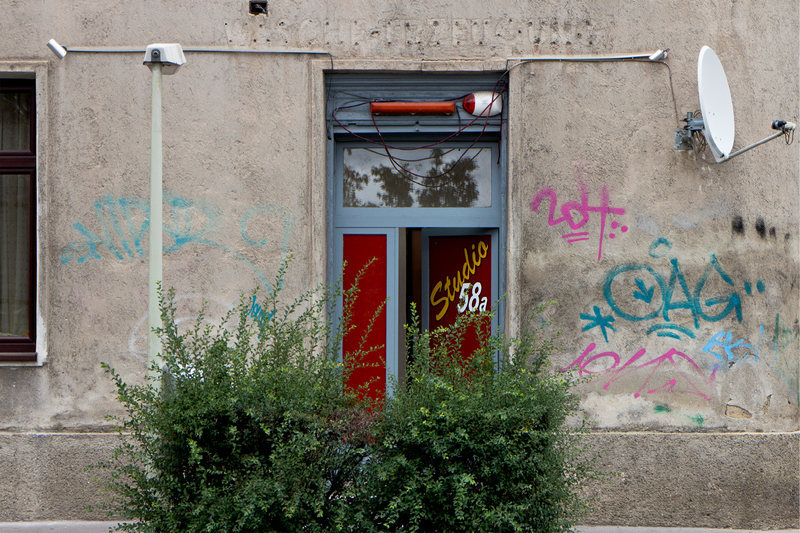 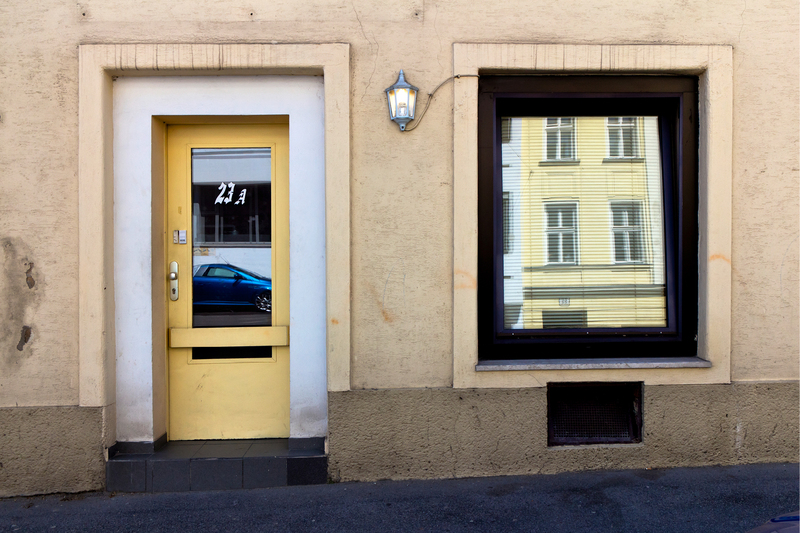 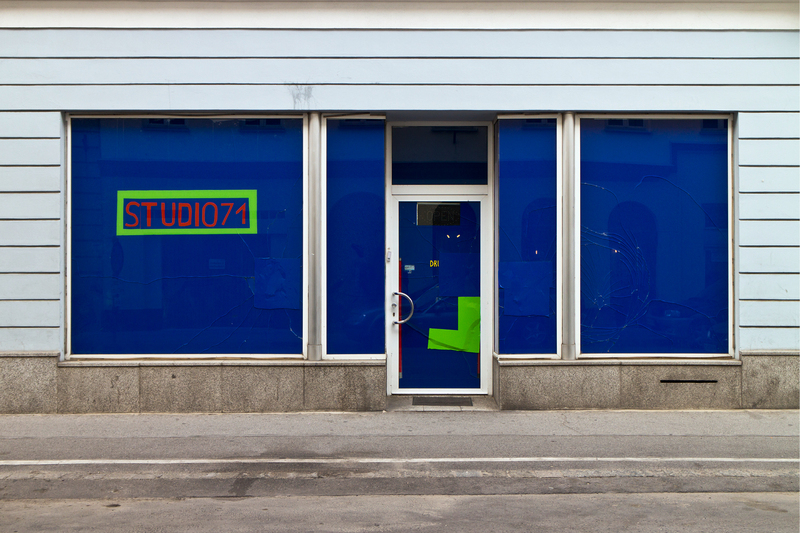 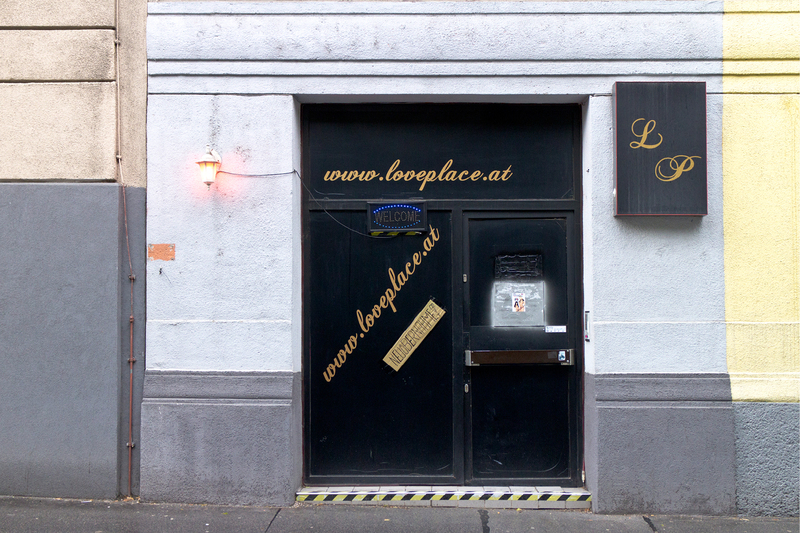 Studios shows the entrances of various Viennese brothels. 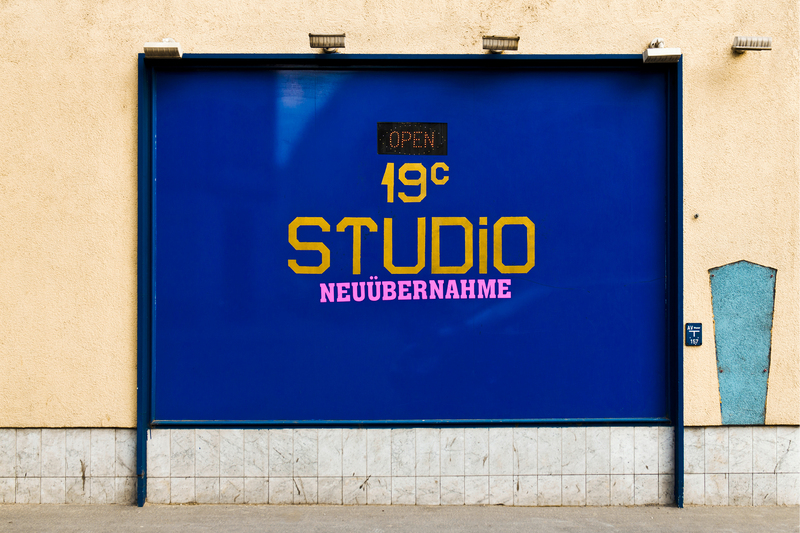 Großkopf focus on small, somehow grubby studios in the outskirts of Vienna.The desolate façades shield hidden places of lust and pleasure. 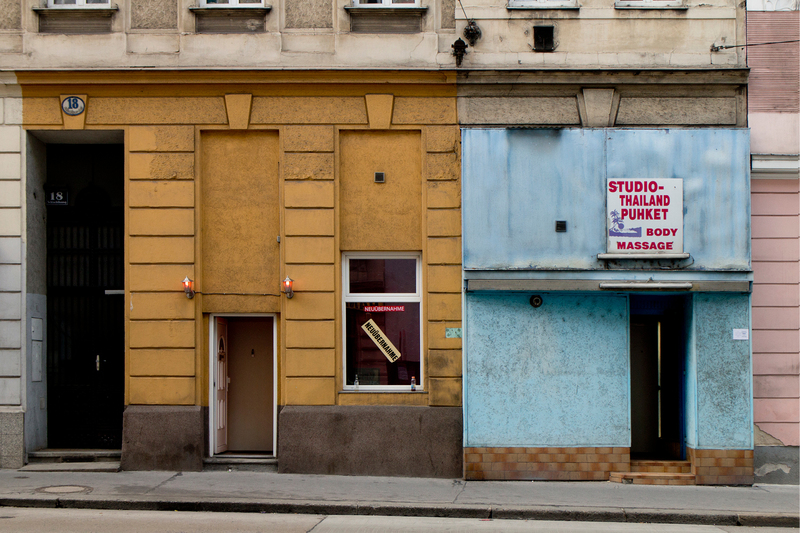 At the same time, however, the establishments are also evidence of social power structures.